Excellent flight connections with Emirates via Dubai, Etihad Airways via Abu Dhabi or Qatar Airways via Doha, mean that you can combine holidays in Seychelles with a Middle East stopover. 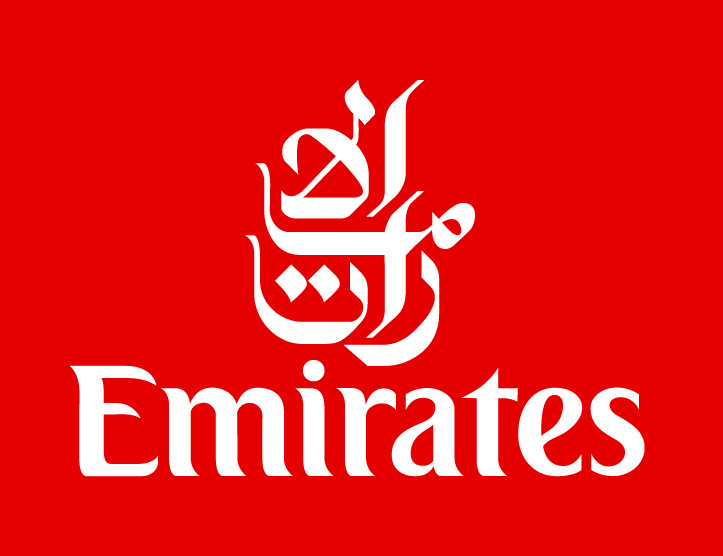 Emirates has daily flights to Seychelles from 6 UK airports including Manchester, Birmingham, Glasgow and Newcastle as well as London Heathrow and Gatwick. Etihad Airways operates daily from London Heathrow, Manchester and Edinburgh. Qatar Airways offers daily flights from London Heathrow, Birmingham, Manchester and Edinburgh. 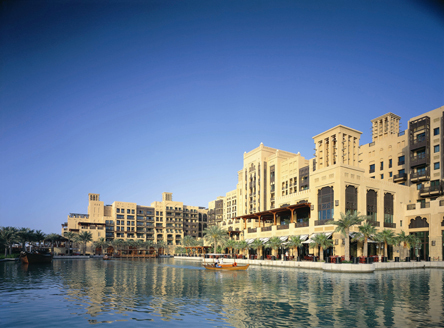 Our Middle East stopover hotels include city and beachfront locations. Call us to discuss your preferred options; we'll then tailor your Middle East stopover in the United Arab Emirates. 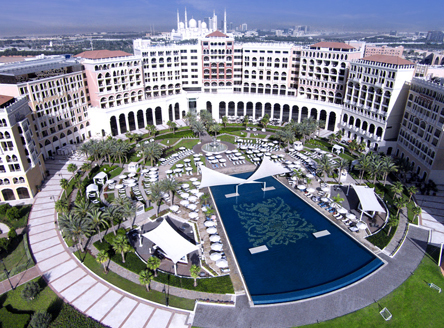 Unique 5* resort with its own lagoons and tropical gardens on the outer edge of the Palm Jumeirah. 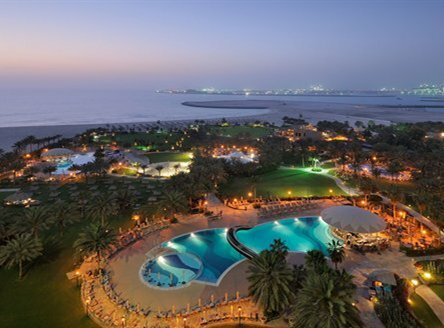 This fabulous 5* resort is located near a beautiful beach, and offers plenty of facilities to keep you entertained. 4* resort located on the lively Walk. 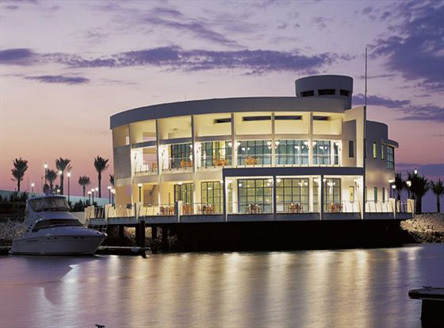 The perfect location to enjoy the marina, restaurants and nearby attractions. This 5* resort is nestled just steps away from its private beach,and offers an excellent choice of fantastic facilities. 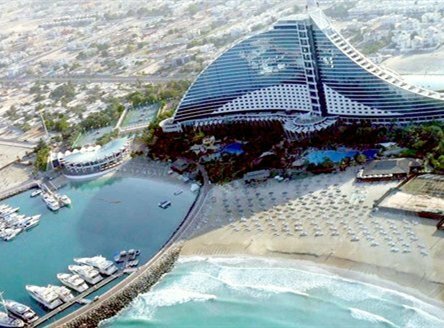 The iconic 5* Deluxe Jumeirah Beach Hotel with its futuristic construction, is set beside the beach. 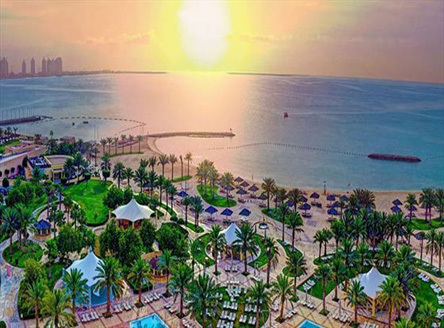 Fabulous 5* beachside resort located on the west crescent of the iconic Palm Jumeirah. 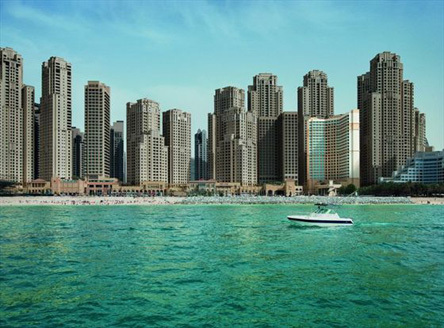 5* hotel located in the Dubai Marina area, boasting fabulous facilities for couples or families alike. 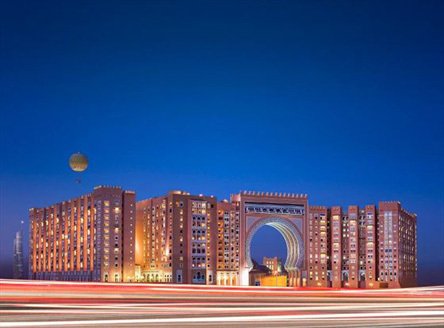 5* resort right beside the Gulf and Wild Wadi water park that is really 3 hotels in one! 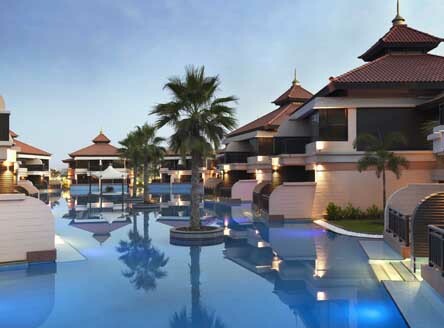 5* peaceful, comfortable resort nestled in a quiet district, but near to numerous shopping malls and Jumeirah beach. 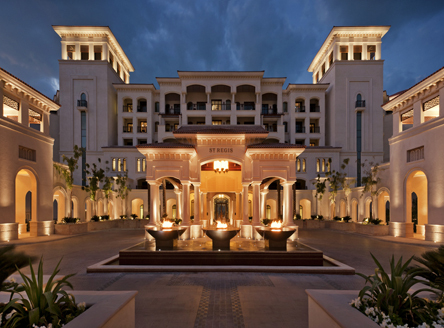 5* resort that has 3 hotels as part of the complex and set right beside the Gulf in extensive grounds. 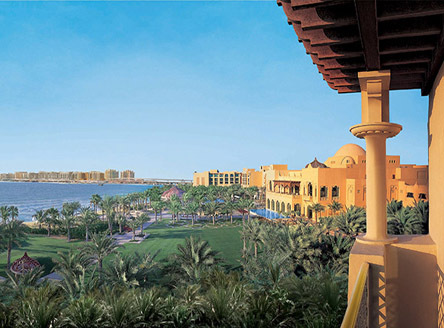 5* resort nestled in luscious gardens on the luxurious Palm Jumeriah Island, with the marina and beach right on your doorstep. 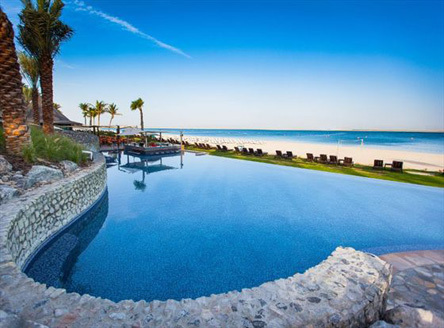 Located just 10 minutes from downtown Abu Dhabi, this 5* beach resort is set along a pristine beach and overlooks azure blue waters. 5* resort located on the Grand Canal, set amidst beautifully landscaped gardens and close to the Sheikh Zayed Grand Mosque. 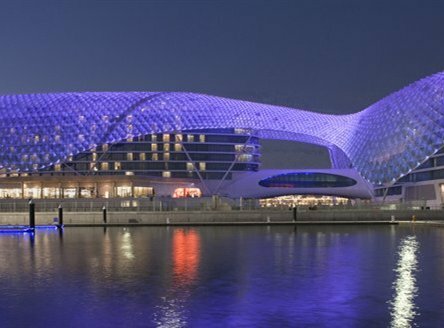 Unique 5* deluxe hotel situated on Yas island and home of the Abu Dhabi Formula 1 Grand Prix. 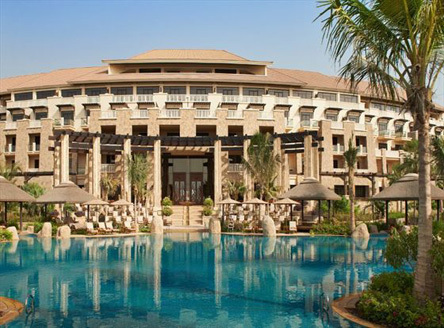 Luxurious, chic 5* hotel nestled on the longest private beach in Doha. A great location, with wonderful facilities including a Spa & 24 hour gym. Located on an exclusive island resort in Doha, surrounded by azure waters and golden sands, this 5* hotel offers a truly intimate ambience. 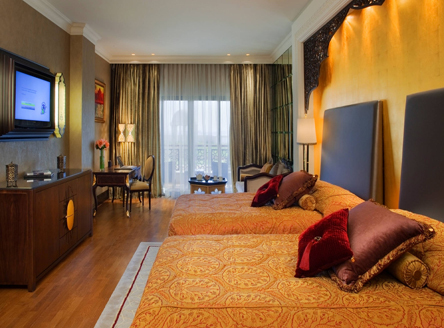 We also have special rates at many other hotels throughout the Middle East. So please let us know your requirements, and we will see if we are able to assist you and provide you with a competitive tailored quote. Please be advised; The holy month of Ramadan will be celebrated from the 5 May - 4 June 2019. Non-Muslim holidaymakers do not have to follow these traditions, however, hotels do impose certain restrictions on alcohol, food consumption and entertainment between sunrise and sunset. Eid Al Adha (approx 11 Aug 2019 for 5 days) - no alcohol will be served in Bars, Restaurants and Hotels.